Looking for great apps at a fraction of their regular price? We’ve found 25 iPhone and iPad apps that are currently on sale. 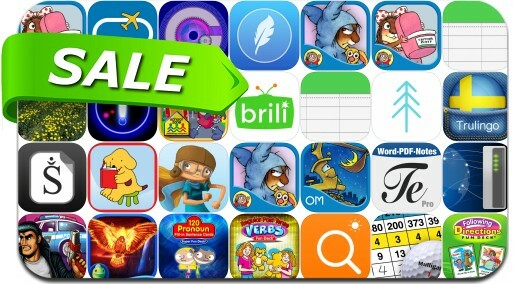 This app deal alert includes Ellipsis - Touch Explore Survive, Retro City Rampage DX, SynoDS, GearDoodle, Brili Routines, Haunted Hotel: Phoenix, Over 40 Magnifying Glass with Flashlight and many others. Ellipsis - Touch. Explore. Survive.